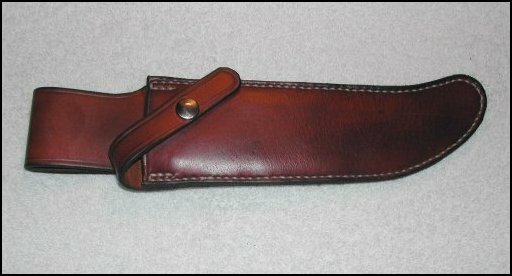 My sheaths for Randall knives are influenced by the Johnson sheaths from the 60's and 70's. 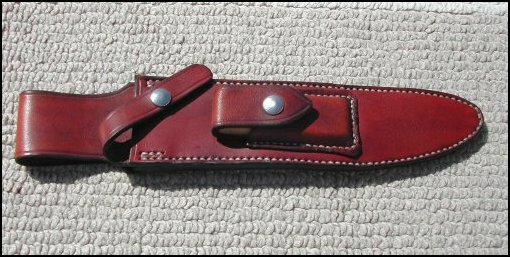 Pictured below are a few of the sheath styles I make for various Randall knives. 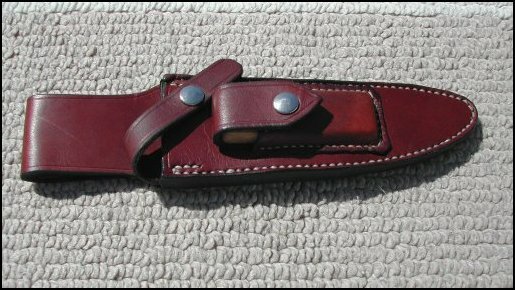 These are Type A sheaths...not all the sheaths I have patterns for are listed. 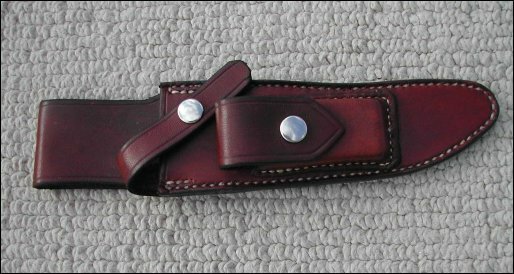 I can make sheaths for most all of the Randall knives.